Join the Vail Public Library in an evening of musical engagement. 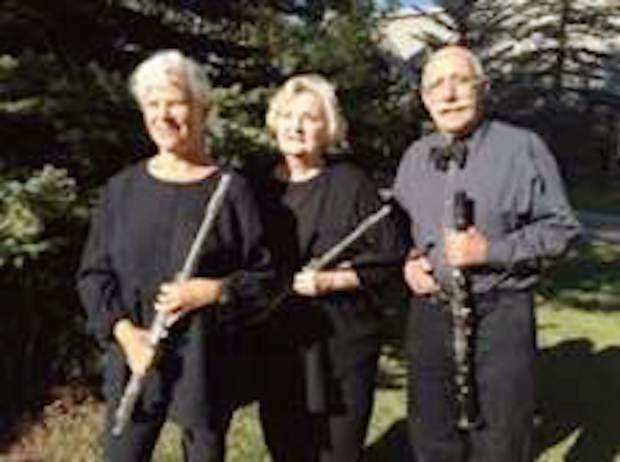 On Wednesday, Feb. 21, at 5:30 p.m. the AWE chamber music trio will charm and delight music lovers of all ages. Light refreshments will be provided.